The SGT. Will Gardner release date is to be announced on DVD. Notify me when SGT. 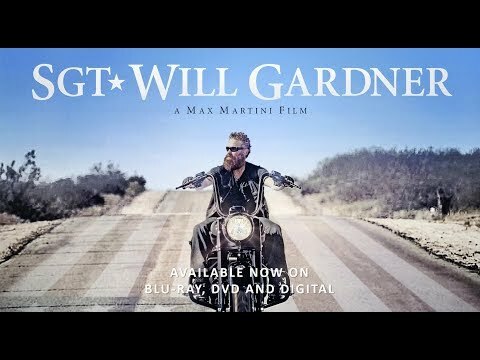 Will Gardner DVD is available.